The Rockies just started. The Nuggets and Avalanche are in the playoffs. 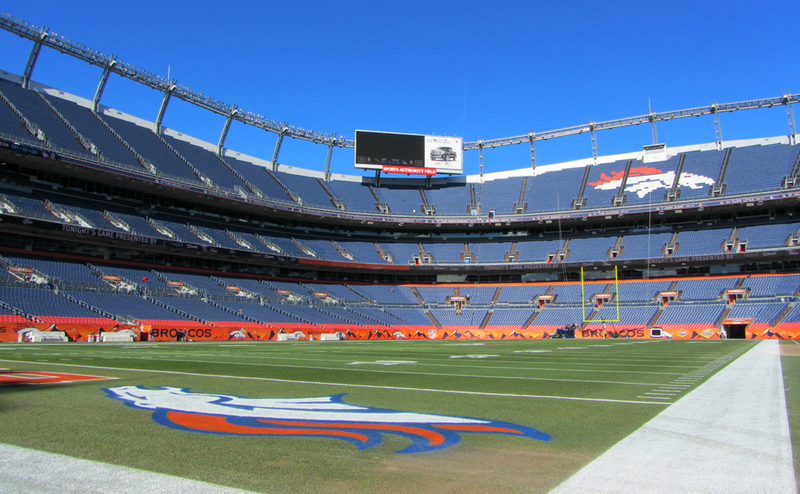 It doesn’t matter to most because the Broncos PRESEASON SCHEDULE IS HERE! Seriously, they are just exhibition games. The Broncos start on August 1st with the Hall of Fame game in Canton, Ohio vs Atlanta. Then they will go to Seattle to play the Seahawks sometime around Aug 8 through 12. The first home preseason game will be versus the San Francisco 49ers on August 18 at 6 p.m.
After traveling to play the L.A. Rams, the final preseason matchup is against the Arizona Cardinals on August 29th.